FRANKFURT (Reuters) - More than 100 parts for U.S. space agency NASA's deep-space capsule Orion will be made by 3D printers, using technology that experts say will eventually become key to efforts to send humans to Mars. 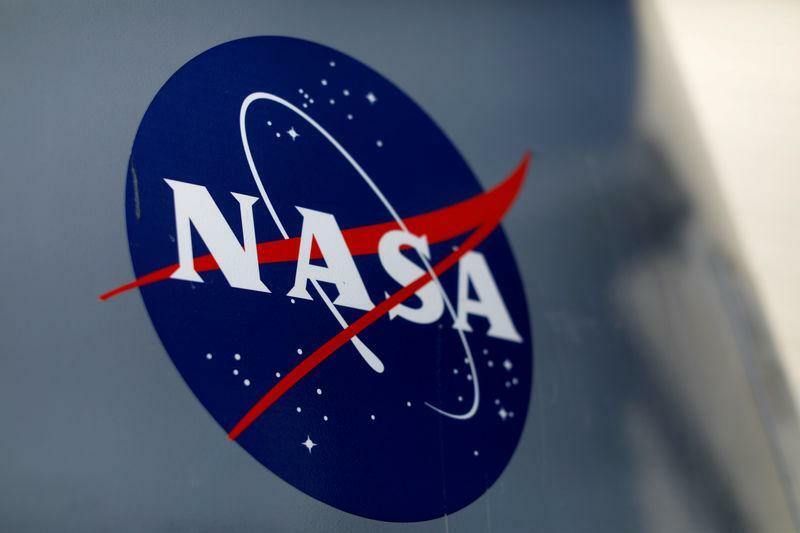 U.S. defence contractor Lockheed Martin, 3D printing specialist Stratasys, and engineering firm PADT have developed the parts using new materials that can withstand the extreme temperatures and chemical exposure of deep space missions, Stratasys said on Tuesday. "In space, for instance, materials will build up a charge. If that was to shock the electronics on a space craft there could be significant damage," Scott Sevcik, Vice President Manufacturing Solutions at Stratasys told Reuters. 3D printing, or additive manufacturing, has been used for making prototypes across a range of different industries for many years, but is being increasingly eyed for scale production. The technology can help make light-weight parts made of plastics more quickly and cheaply than traditional assembly lines that require major investments into equipment. "But even more significant is that we have more freedom with the design... parts can look more organic, more skeletal," Sevcik said. Stratasys's partner Lockheed Martin said the use of 3D printing on the Orion project would also pay off at other parts of its business. "We look to apply benefits across our programs - missile defence, satellites, planetary probes, especially as we create more and more common products," said Brian Kaplun, additive manufacturing manager at Lockheed Martin Space. Orion is part of NASA's follow-up program to the now-retired space shuttles that will allow astronauts to travel beyond the International Space Station, which flies about 260 miles (420 km) above Earth. The agency's European counterpart, ESA, has suggested that moon rock and Mars dust could be used to 3D print structures and tools, which could significantly reduce the cost of future space missions because less material would need to be brought along from Earth.